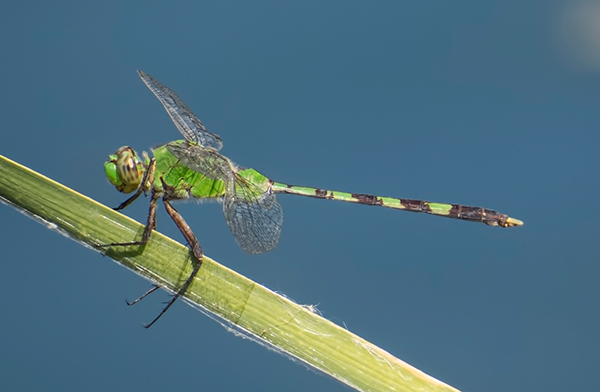 The Great Pondhawk in Arizona is a rare species with records scattered around the state. One male was found on 22 September 2013 at Papago Park in Phoenix, Maricopa, providing a second county record. 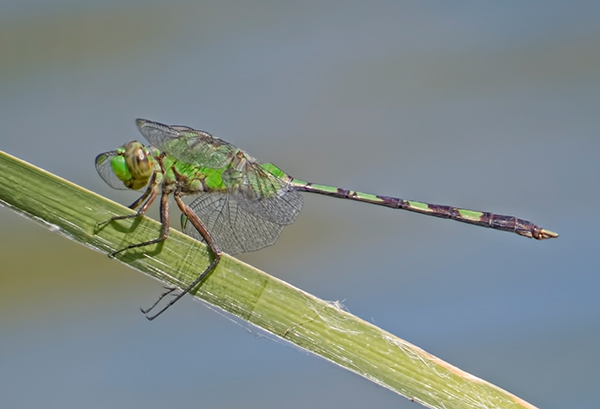 The first county record is of a male at Rio Salado Restoration Wetlands in June 2010.